Heads up CVS shoppers. 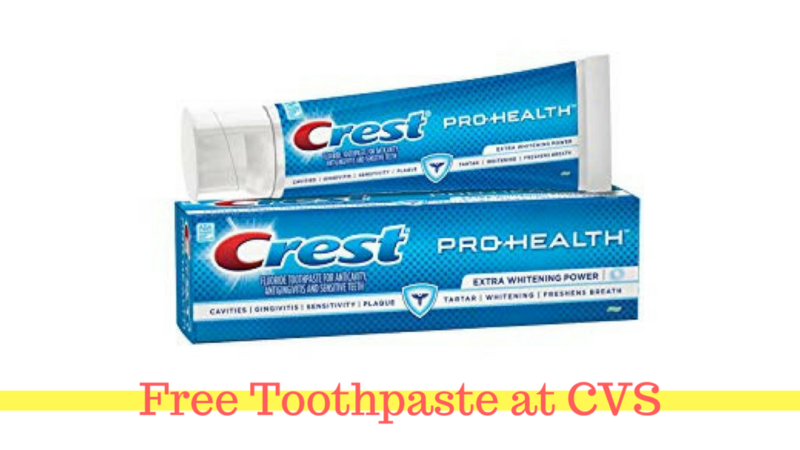 Make sure to check your CVS account online to see if you have a store coupon for $2 off any (2) toothpastes. If you do, then you have a money maker starting Sunday at CVS!